Nanopartz™ is recognized as both an innovator and a quality supplier of gold nanoparticle based products including Accurate™ Spherical Gold Nanoparticles, Nanorodz™ brand Gold Nanorods, Micron sized Gold (Microgold™), Gold Nanowires, Ramanprobes™ and Plasmonic Fluorophores™. 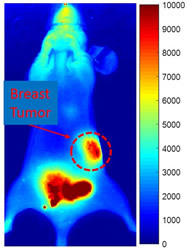 Nanopartz offers value added services including functionalized gold nanoparticles, oligo and dna functionalized gold nanoparticles, platinum and palladium coated gold nanoparticles, as well as gold nanoparticles for in vivo imaging, drug delivery, and cell uptake. 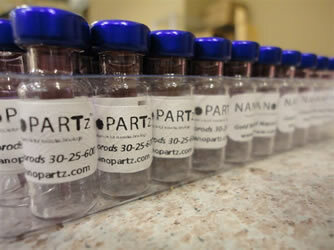 In general, Nanopartz is your one stop source for gold colloidal nanoparticles and gold nanomaterials. Products developed at Nanopartz constitute an essential core technology for the life sciences in diagnostics, imaging, and therapeutic research. 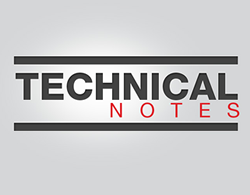 In other fields, Nanopartz products are well suited for sensors, solar cells, liquid crystals, non-linear optics, polarizers, negative refractive index materials, standards, catalytics, and as robust subcomponents in electronics. 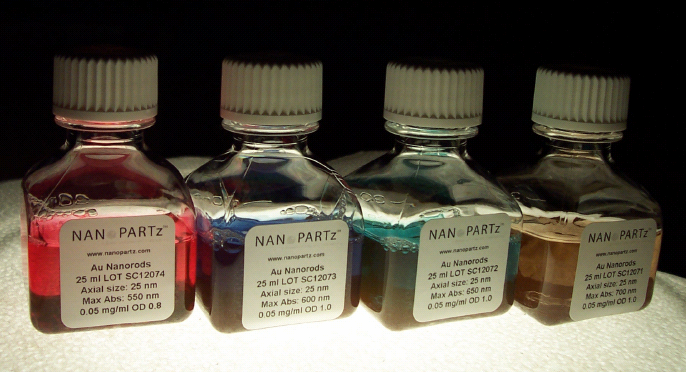 Nanopartz offers products for the researcher as well as the materials manufacturer. Nanopartz nanomaterials have appeared in over 1000 publications, dozens of journal covers, and over 750 patents. 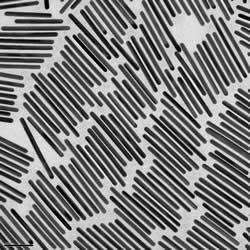 Although used primarily by Universities around the world, numerous companies have employed Nanopartz innovative nanomaterials into their new technologies and improved old technologies. Partnering with Nanopartz not only ensures innovation, as a supplier to Fortune 500 companies, partnering with Nanopartz ensures repeated success.